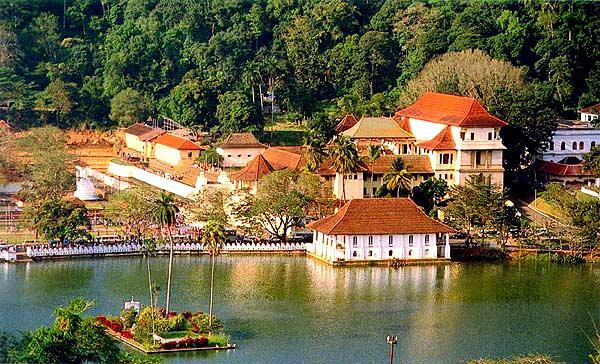 Kandy is the English name for the city of Maha Nuvara (Senkadagalapura) in the centre of Sri Lanka. 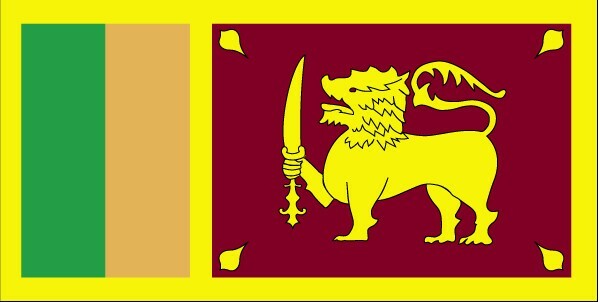 It was the last capital of the ancient kings' era of Sri Lanka. The city lies in the midst of hills in the Kandy plateau, which crosses an area of tropical plantations, mainly tea. Kandy is one of the most scenic cities in Sri Lanka; it is both an administrative and religious city. It is the capital of the Central Province (which encompasses the districts of Kandy, Matale and Nuwara Eliya) and also of Kandy District. Kandy is the home of The Temple of the Tooth Relic (Sri Dalada Maligawa) one of the most venerable places for the Buddhist community of Sri Lanka and all around the world. It was declared by the UNESCO as a world heritage in 1988.